Maintenance is a very important part of car ownership and the team at Earnhardt Peoria Kia is working to make it easier. The Earnhardt Peoria Kia Service Department can handle any repair your Kia might have. From oil changes to complicated engine overhauls, our Kia factory certified service technicians have it taken care of. Maybe most importantly is our team gets it done fast so you can get back on the road. When you service your vehicle at Earnhardt Peoria Kia you can have confidence that every repair will be done right the first time and in a timely manner. What sets the Earnhardt Peoria Kia Service Department apart from other repair shops in the area? It’s a lot of things, but our team is the heart of it. Our team of Kia factory certified technicians are hardworking, passionate and dedicated to getting the job done right. This group of individuals care deeply about what they do and have the skill set and extensive knowledge to handle even the most complicated repairs. At the end of the day, this team goes above and beyond to help Earnhardt Peoria Kia customers. They’re friendly and are always happy to explain our service process step by step. That’s the personalized, straightforward experience Earnhardt Peoria Kia is known for. Every Kia is built to specific factory standards and undergoes extensive quality checkpoints. 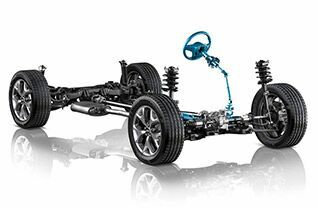 The process is rigorous and is the only way Kia is able to ensure only the highest quality vehicles. 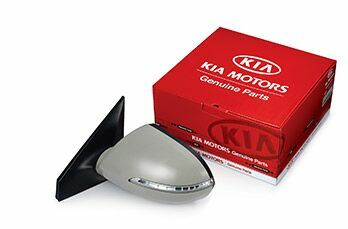 This is why it’s so important to have only Kia factory certified service technicians work on your Kia and that they use only the best parts. When you bring your vehicle for service at Earnhardt Peoria Kia you can have confidence that only the best parts and tools were used to repair your vehicle. Our customers count on us to fix their Kia right and we’re dedicated to doing that one repair at a time. We can take care of all your automotive needs here at Earnhardt Peoria Kia, just give us a call or stop right into the showroom today!